Every year in June, Maine Pines Racquet and Fitness hosts the USTA Men’s National 35 ITF Indoor Championship. This year we are offering prize money for winners and finalists. On Saturday night we host a Lobster Bake for all players and their families at beautiful Thomas Point Beach in Brunswick. Baked goods from local businesses will be provided at the tournament. If you are in need of housing we have members who are willing to host players for free, and we have a local hotel from where you can get a discounted room. 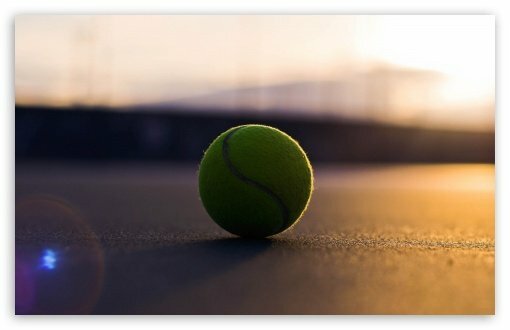 We hope our members and the local public will come out to watch the fantastic tennis taking place at Maine Pines this June.